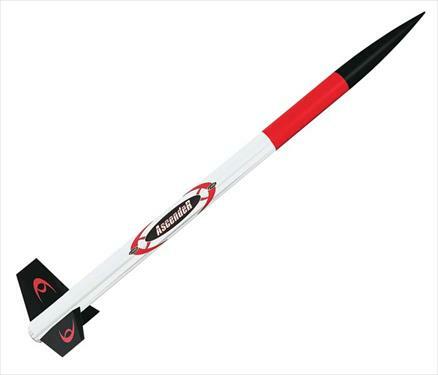 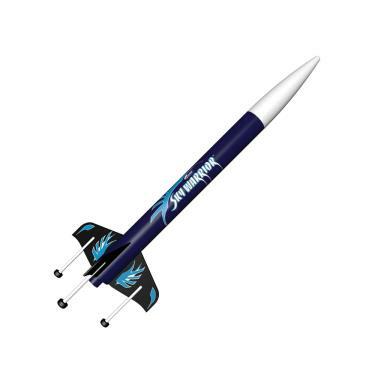 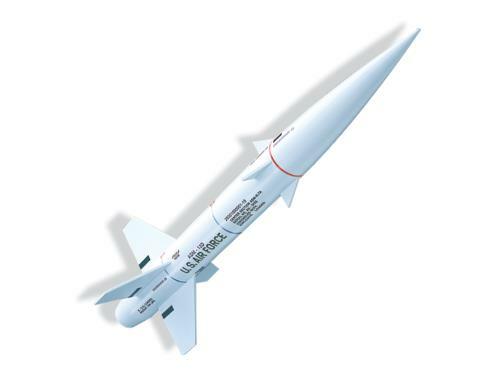 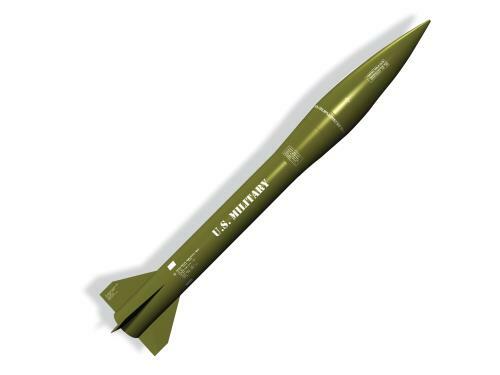 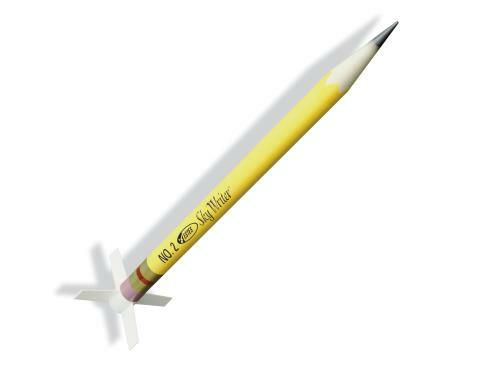 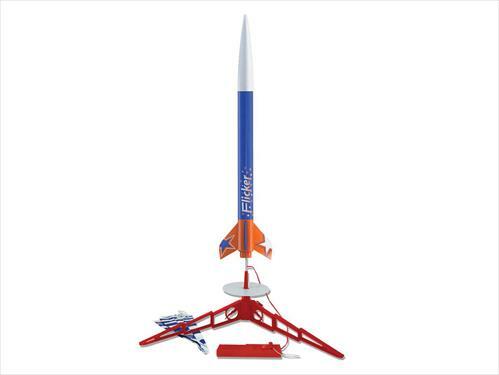 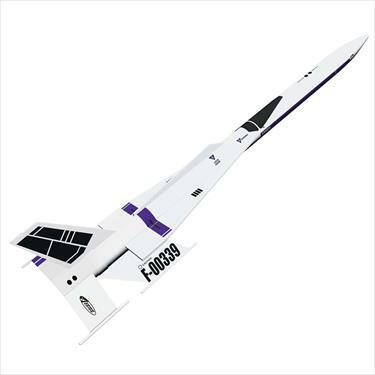 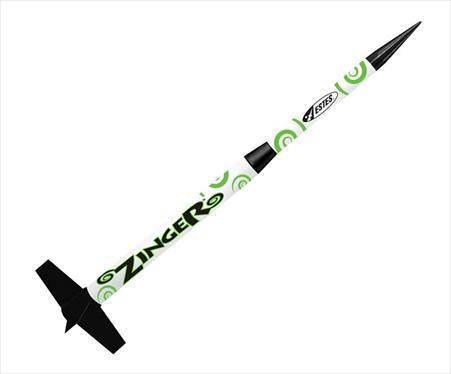 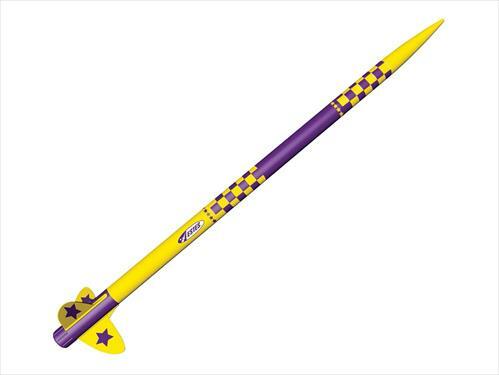 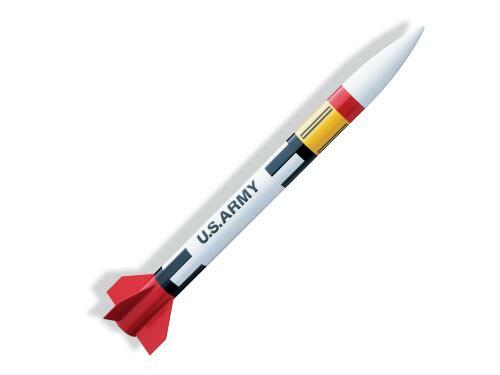 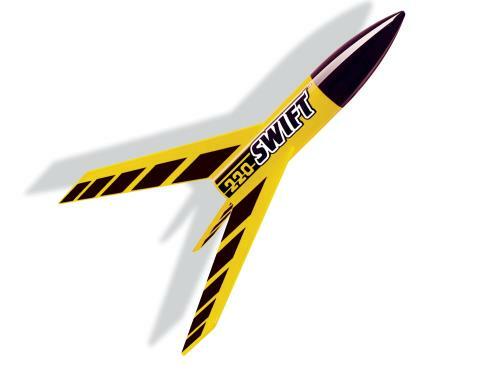 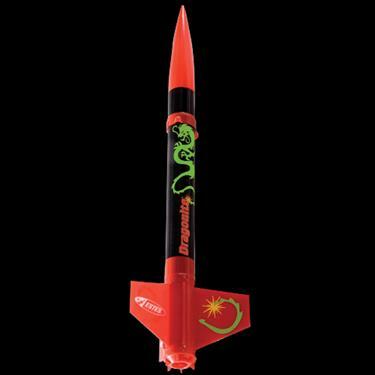 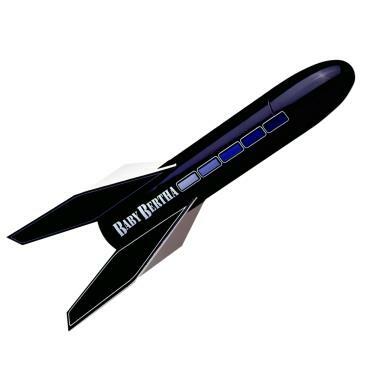 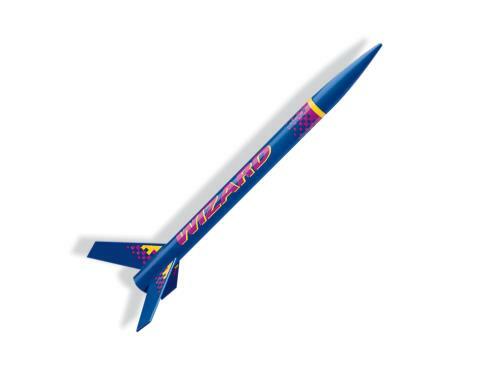 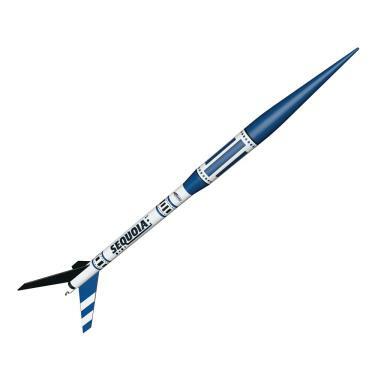 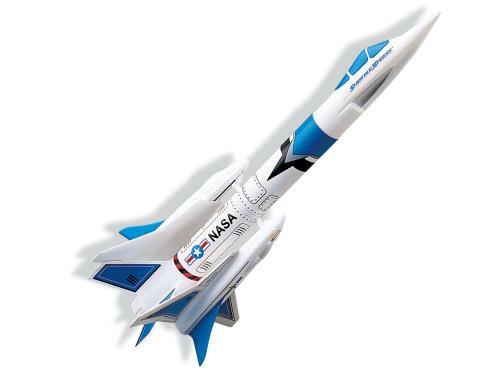 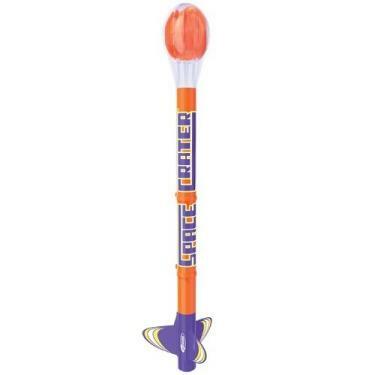 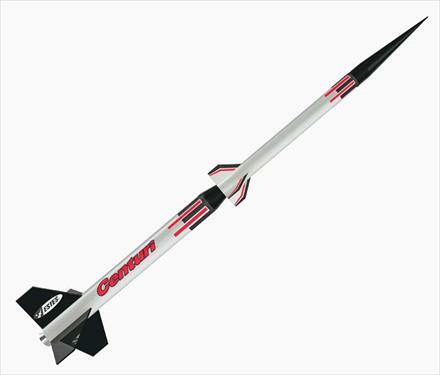 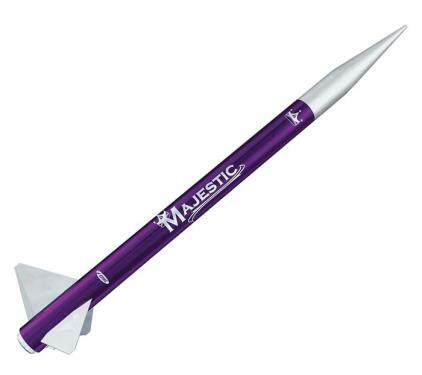 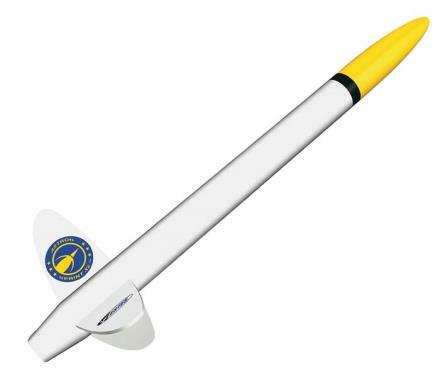 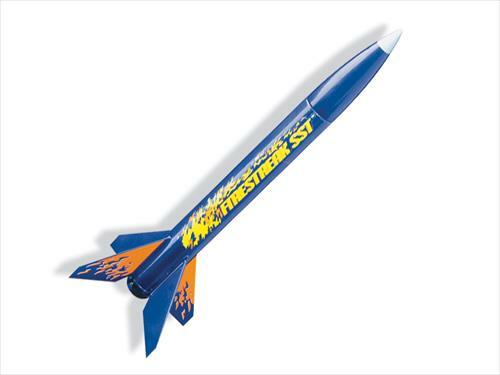 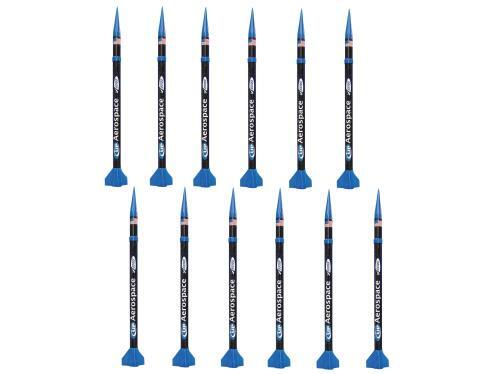 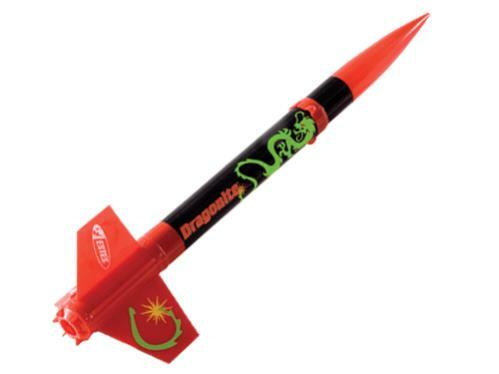 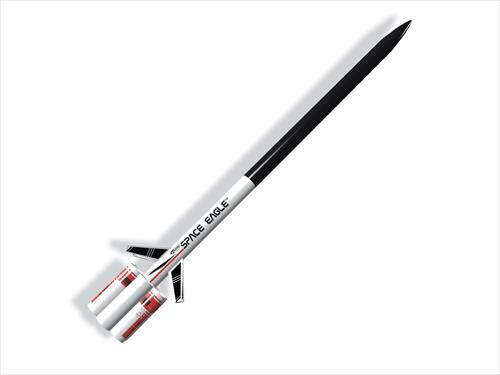 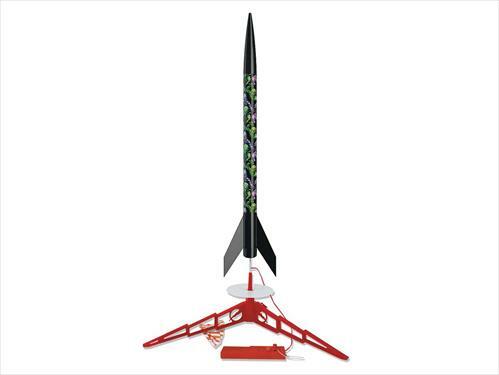 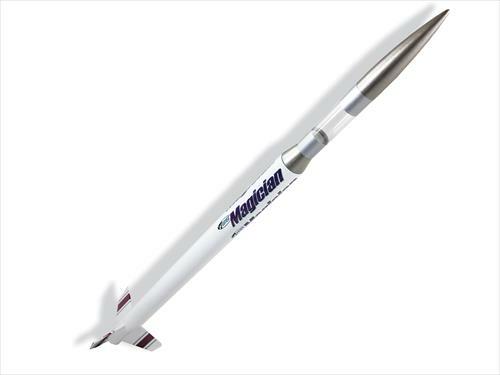 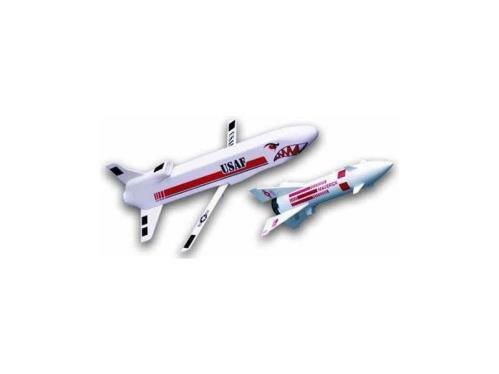 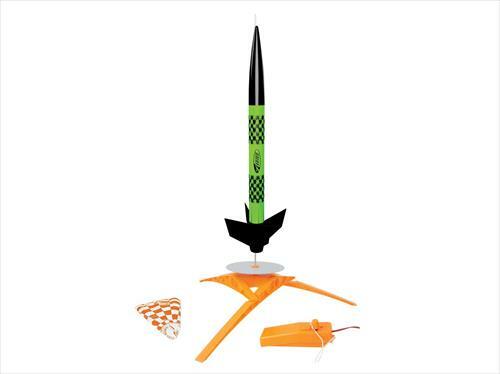 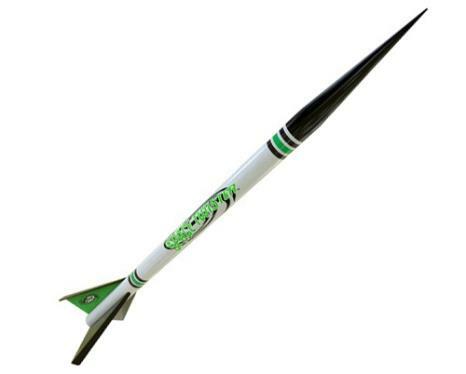 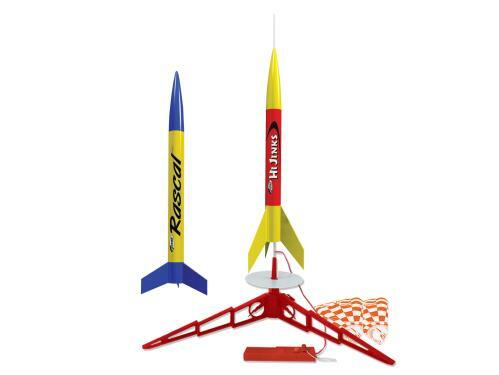 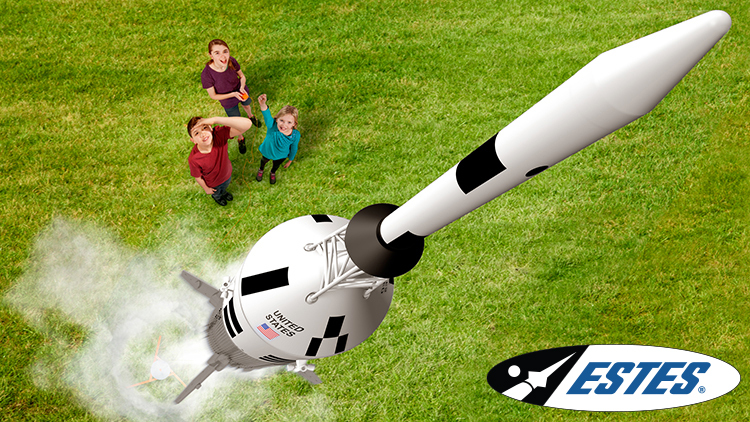 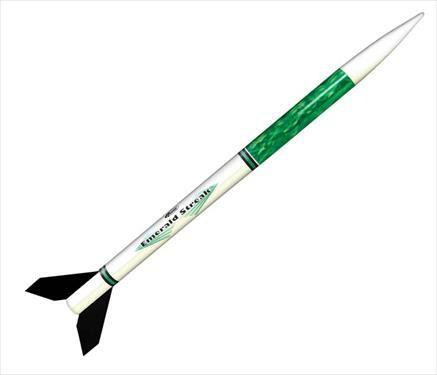 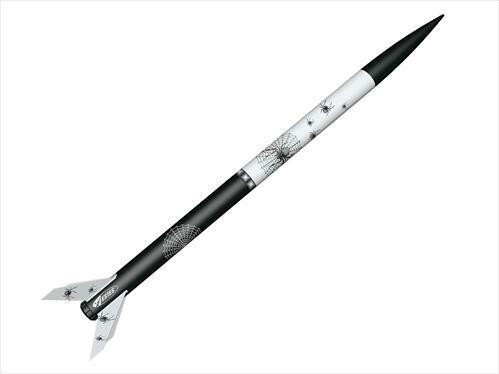 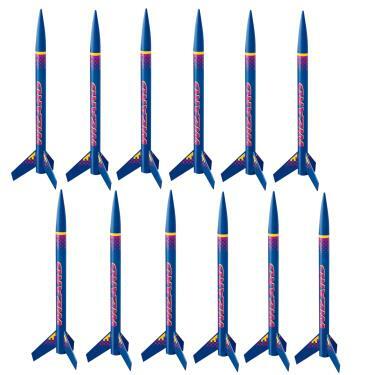 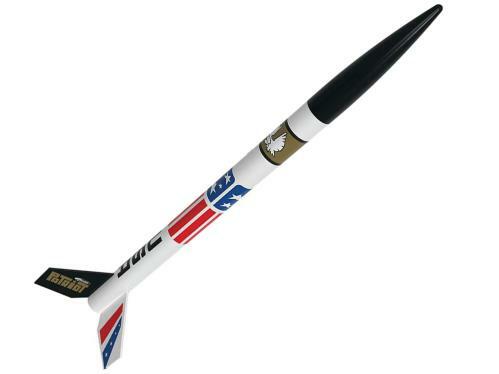 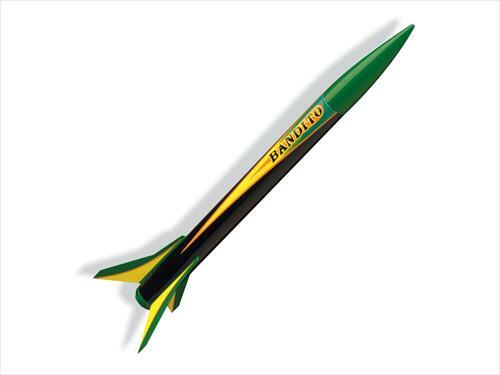 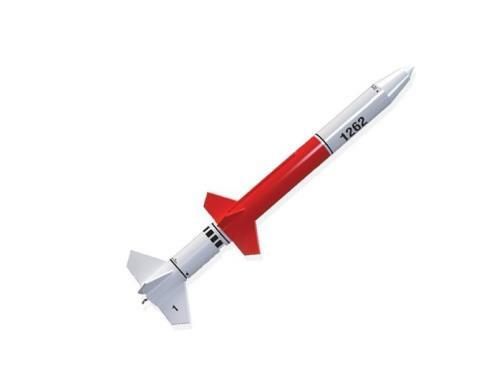 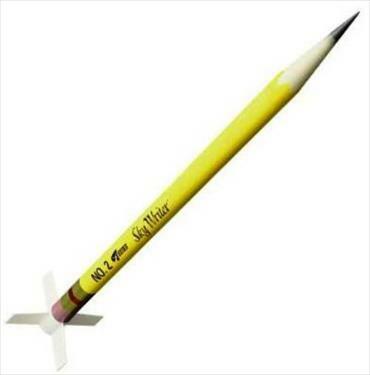 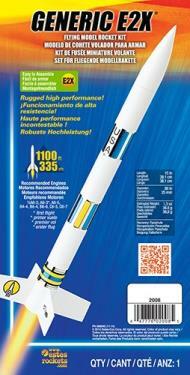 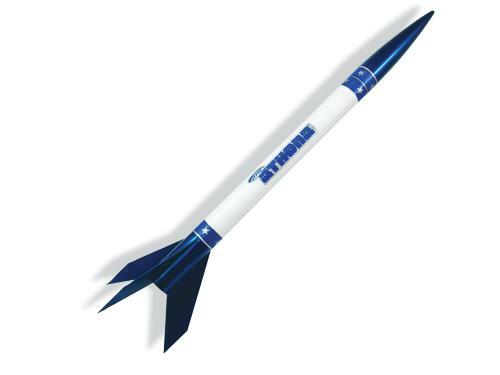 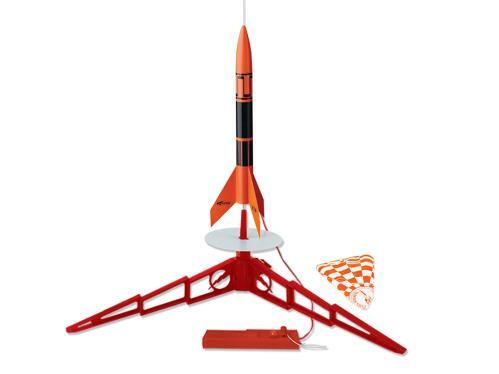 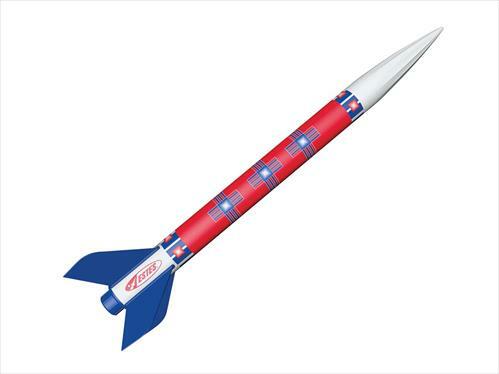 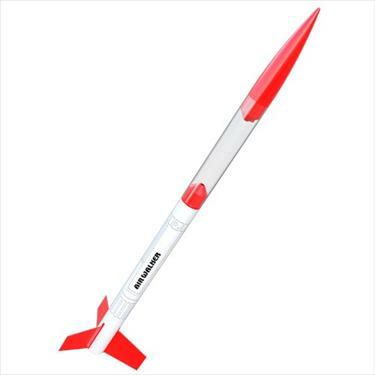 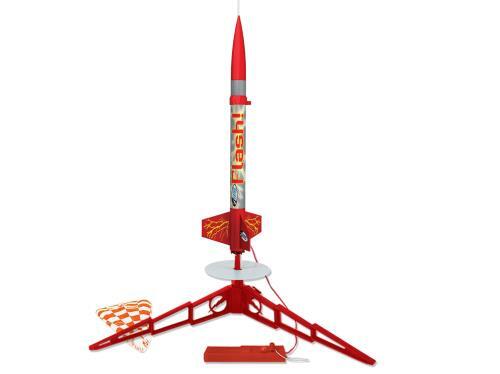 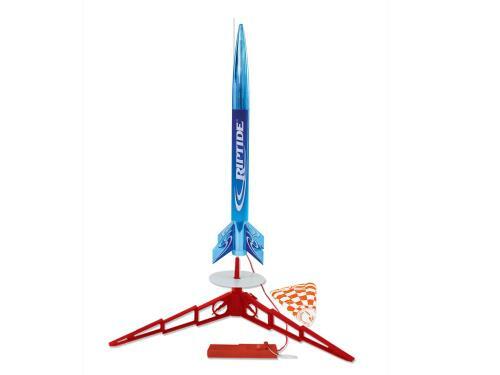 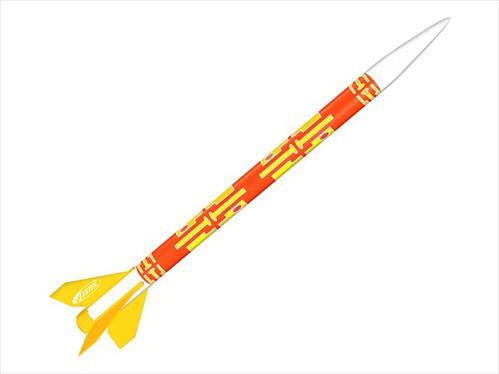 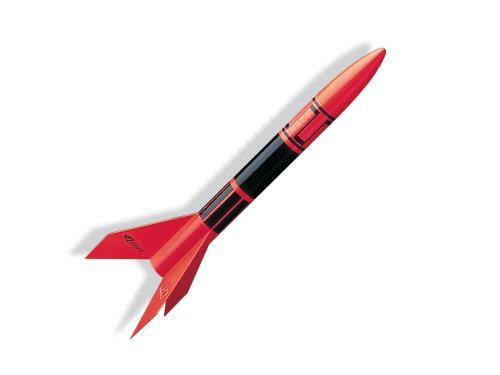 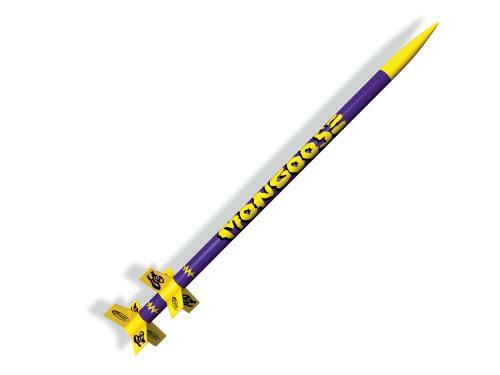 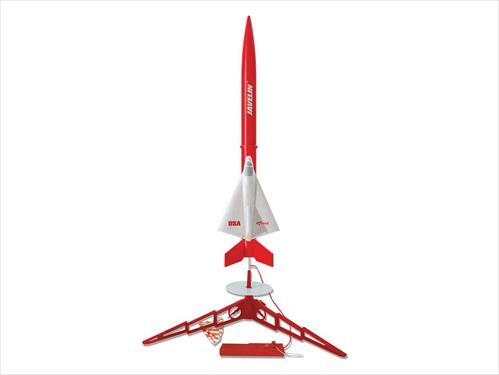 Did you know that Estes Launch Sets offer a quick and easy way to get involved in model rocketry? 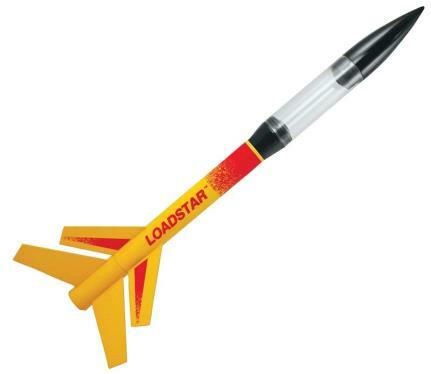 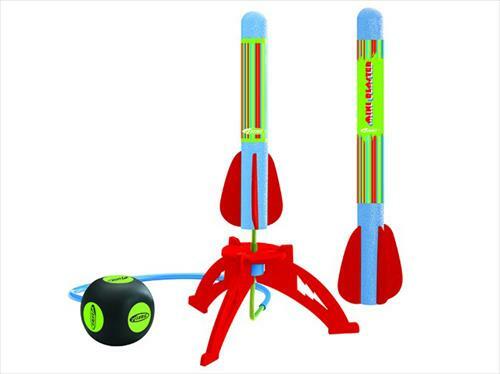 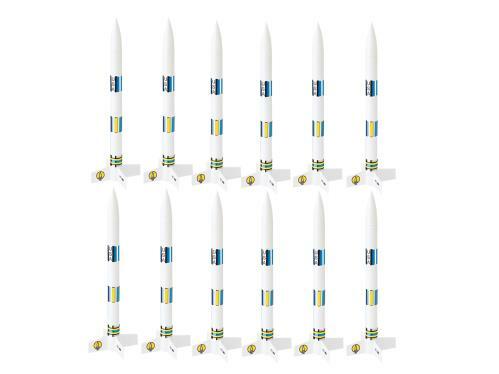 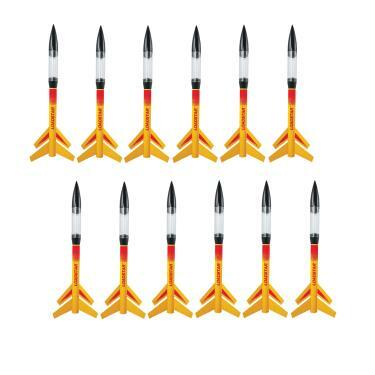 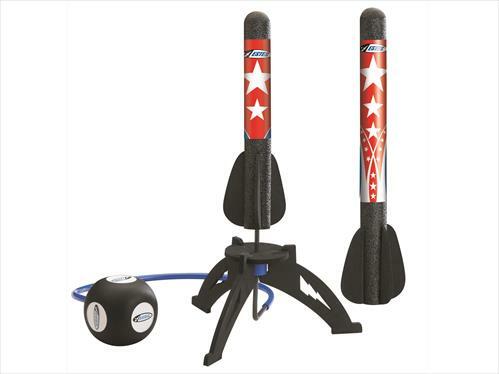 Launch Sets (or Starter Sets as they were once called) come complete with rocket and launch system that contains the Launch Controller and Launch Pad. 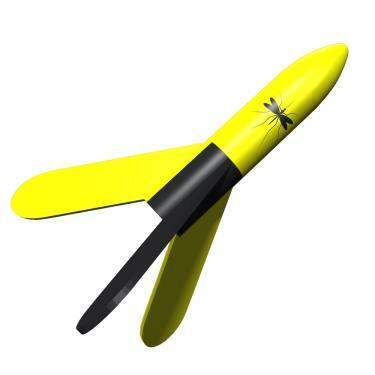 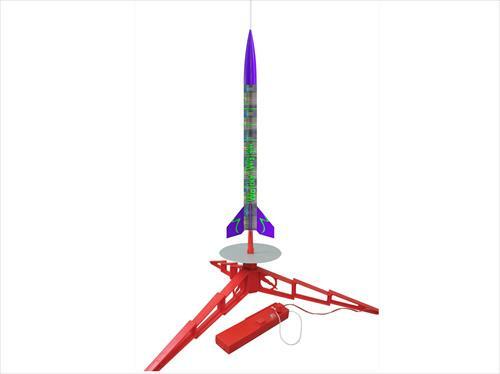 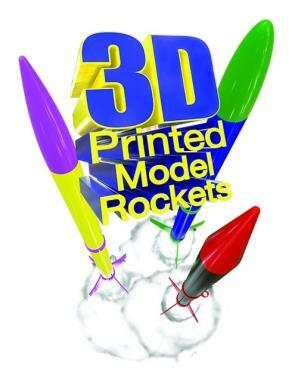 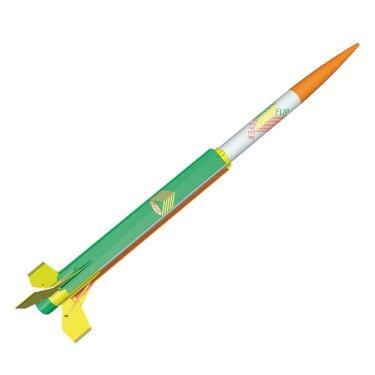 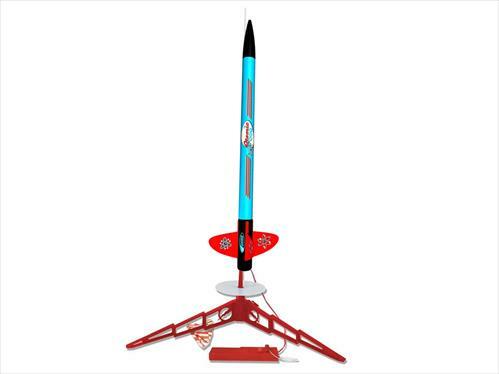 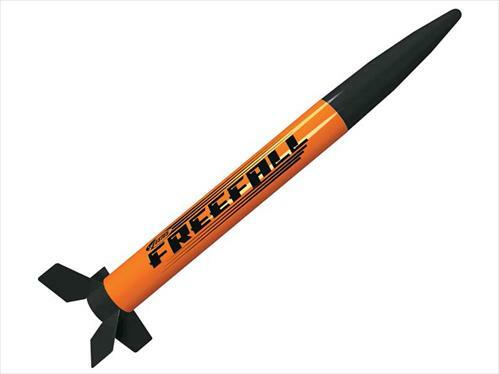 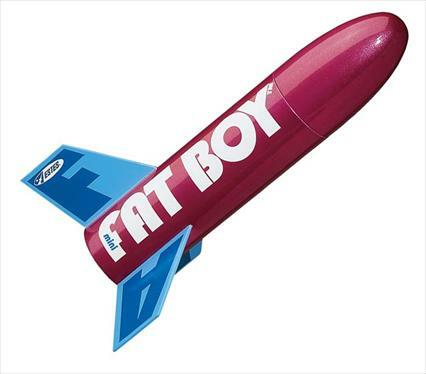 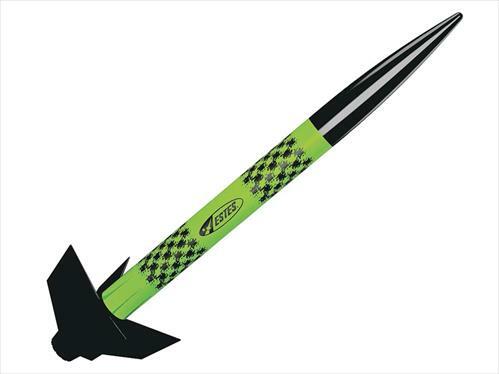 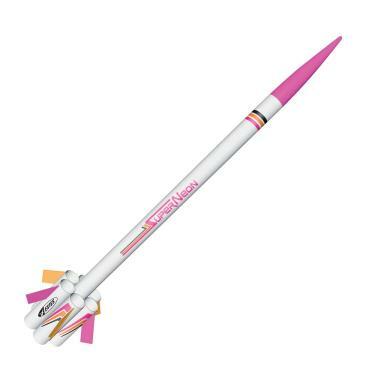 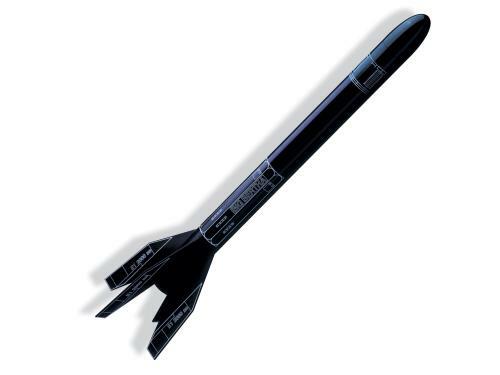 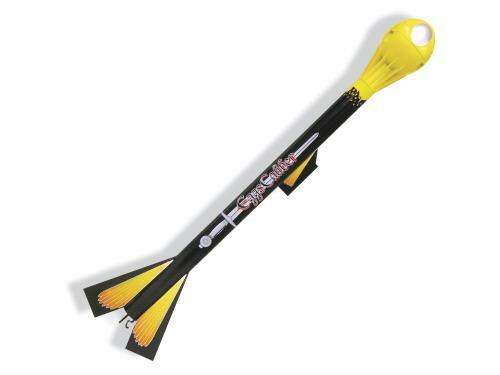 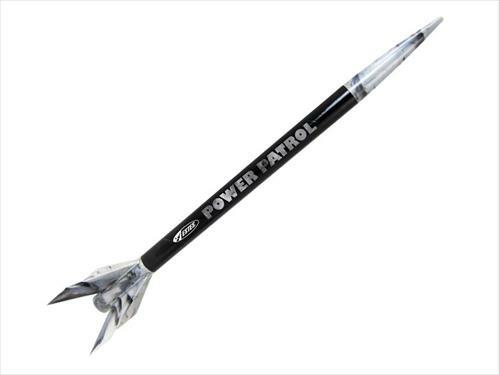 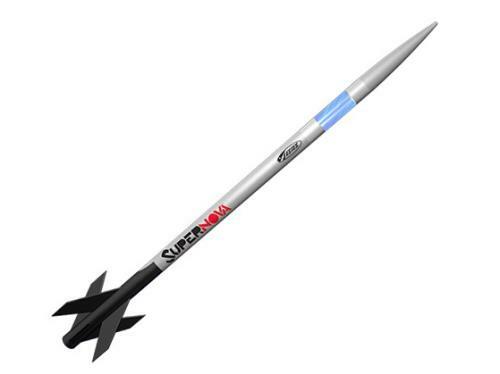 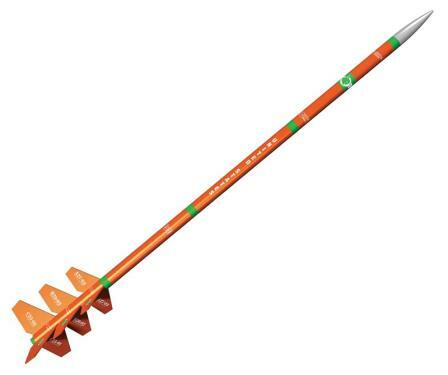 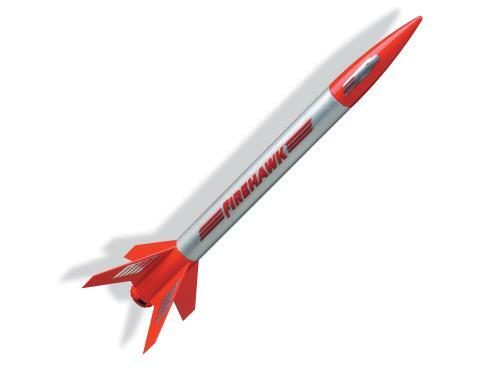 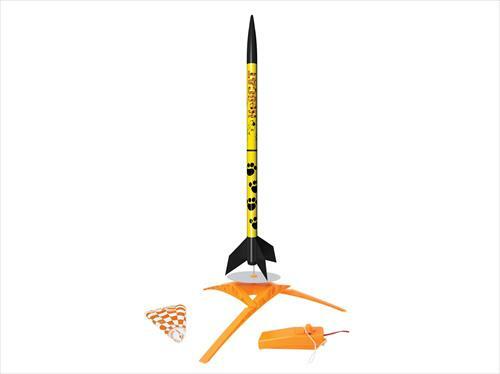 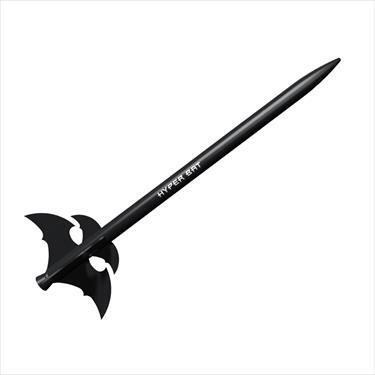 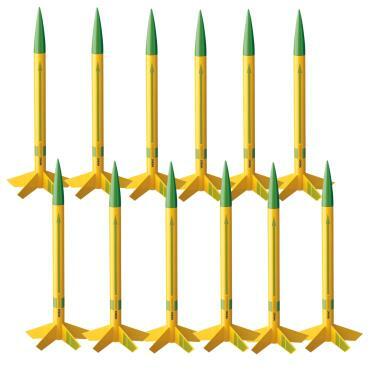 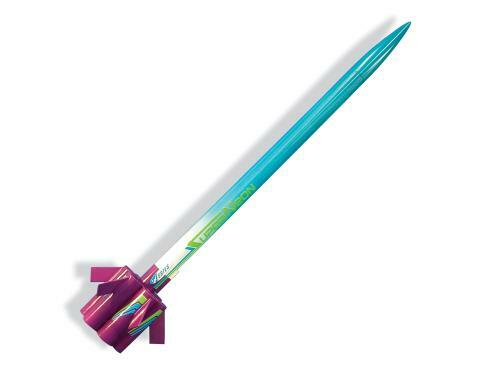 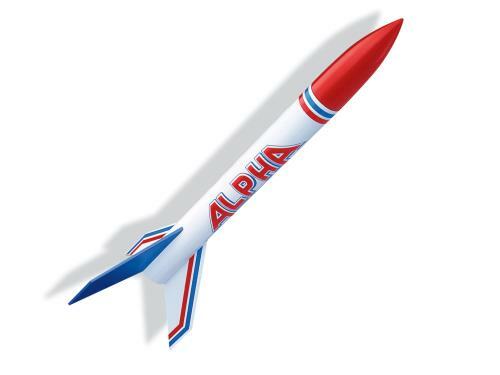 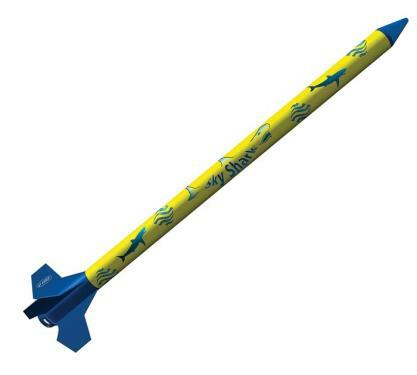 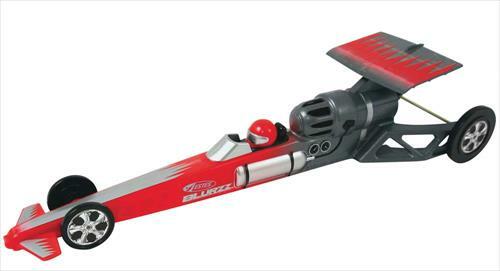 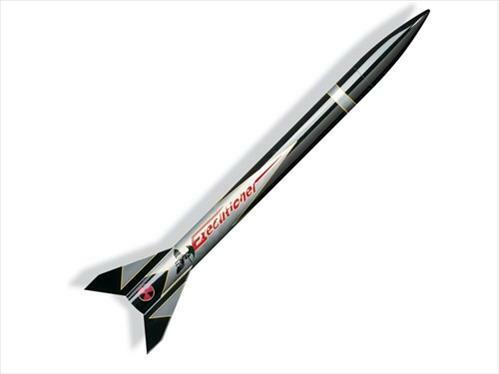 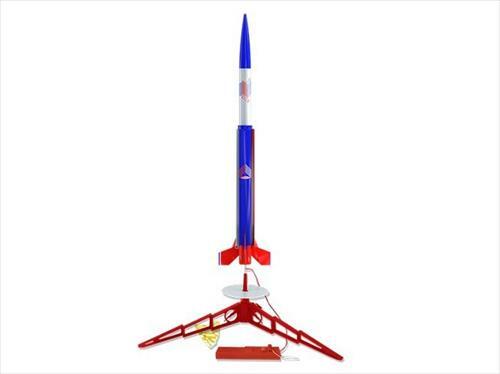 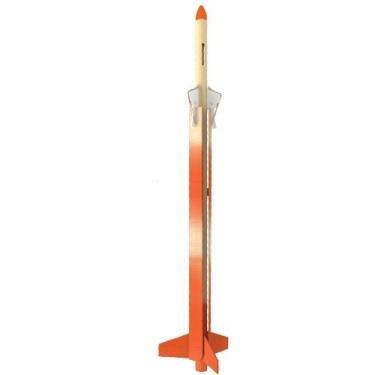 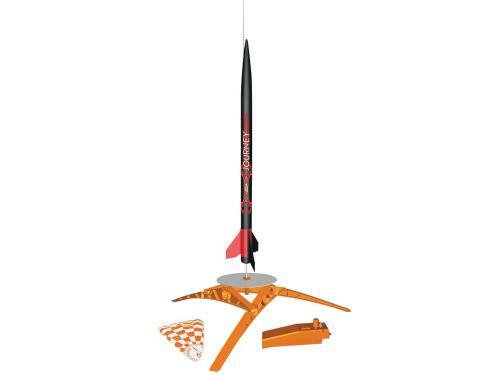 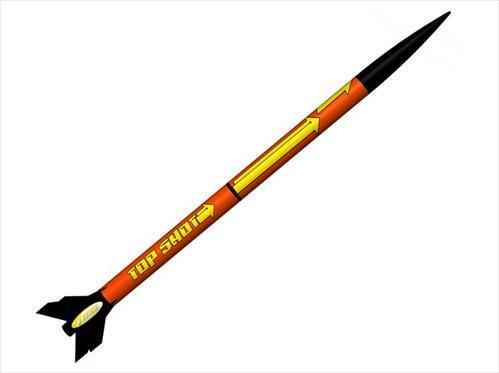 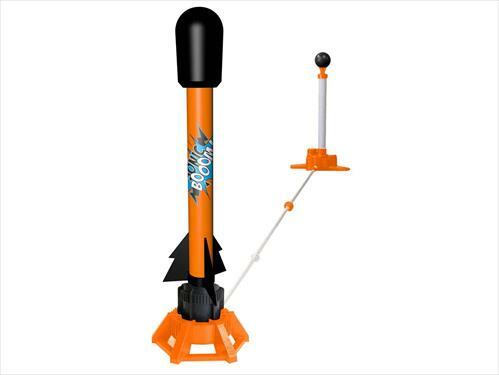 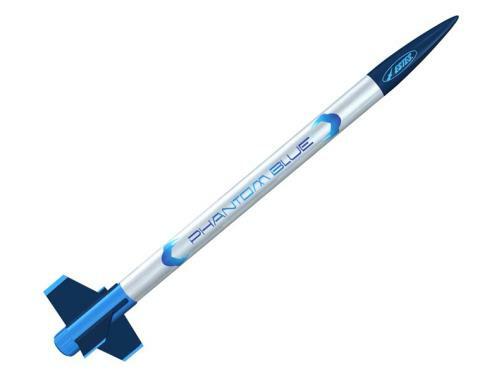 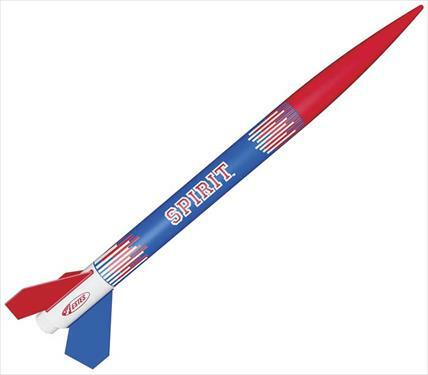 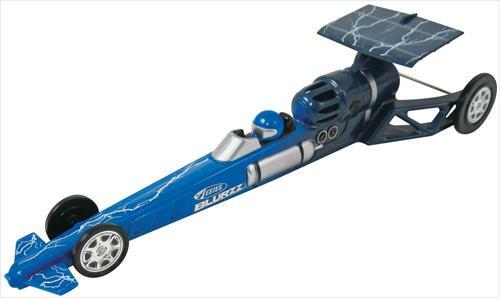 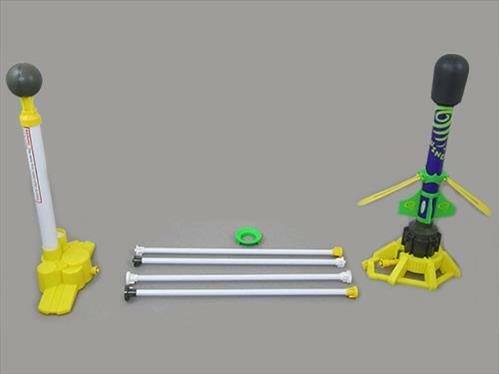 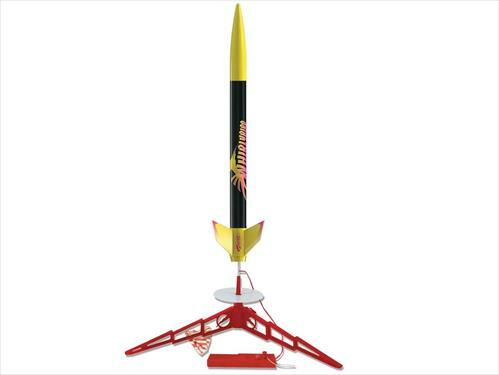 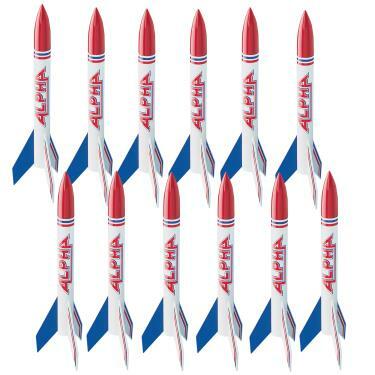 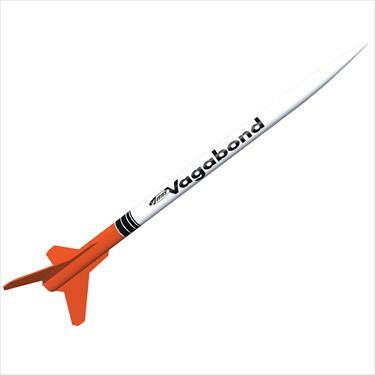 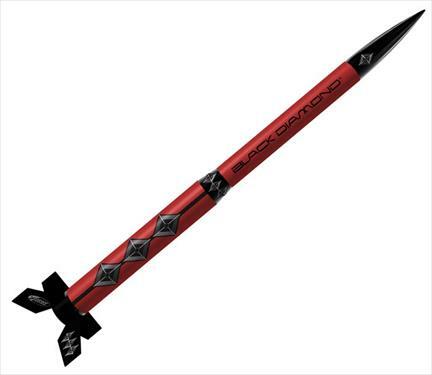 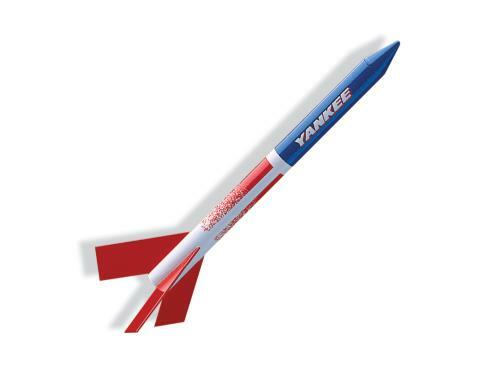 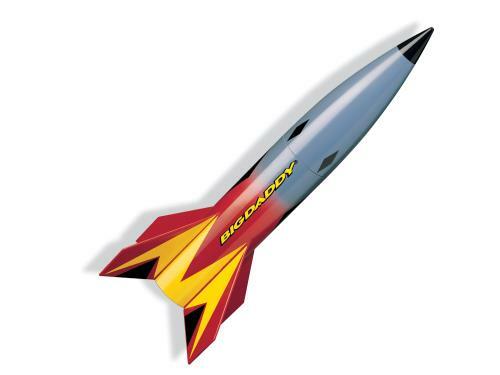 RTF Launch Sets come with a completely Ready To Fly rocket that requires no building or glue to finish. 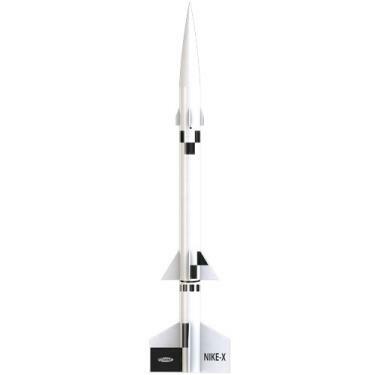 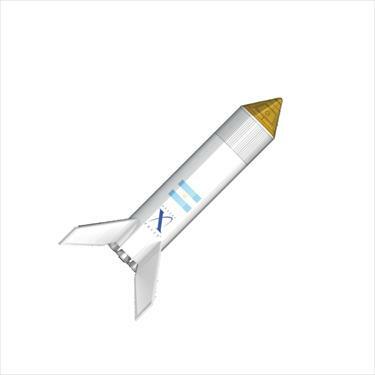 E2X Launch Sets come with an E2X (Easy to Assemble) rocket that requires a short amount of time and a little glue to prepare for flight. 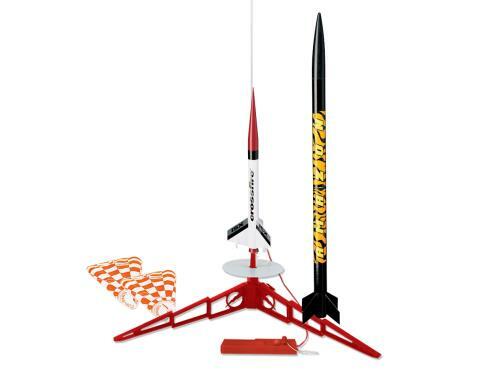 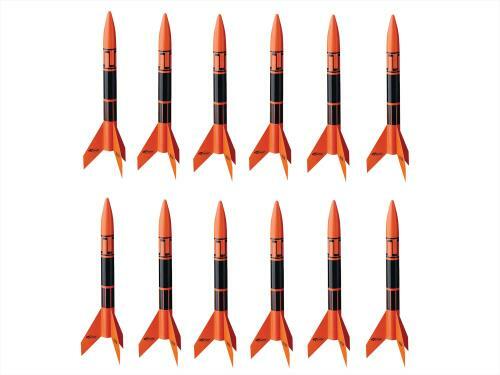 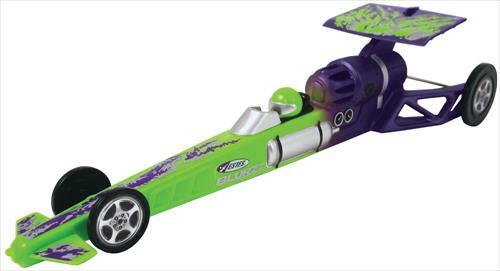 Launch sets come without the required rocket motors, igniters and wadding. 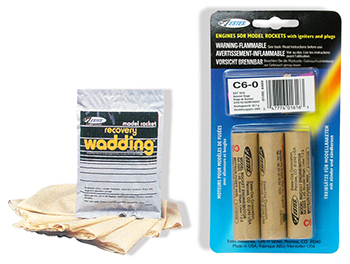 Motors and igniters are sold together, so you just need to purchase motors and recovery wadding. 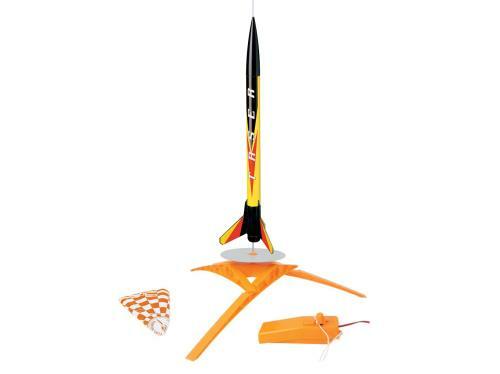 The Launch controller supplied in RTF and E2X Launch Sets requires a 9V battery (Energiser-type recommended). 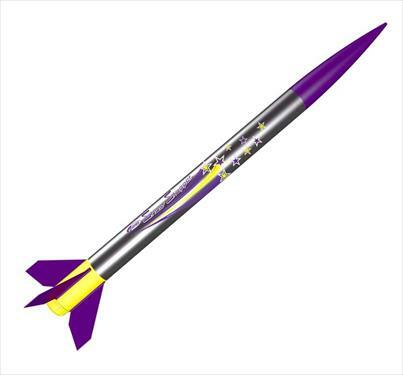 E2X rockets require a little glue to complete the assembly. 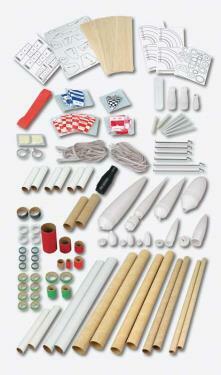 The most popular glues are white wood glue, epoxy or plastic cement.